I remember being introduced to the tuner world back in high school. You could say that I wasn’t too keen on front wheel drive in-line 4’s ripping up the street. They sounded awful, with more similarities to lawn mowers racing up the street than actual cars. Additionally, the whole idea of a front-wheel burn-out was just downright silly. Over the years, I have grown to respect the power and capabilities of cars produced in the Far East, but one craving has remained unsatisfied. I crave the need to go sideways. No, not sideways like falling over on the sidewalk due to an espresso overdose; I’m talking about the art of drifting. This dynamic duo is not the first team of vehicles to summon the return of the RWD 4-cylinder. The Hyundai Genesis Coupe has been around for a couple of years now and will be a huge rival for these two. The Hyundai sports a 274HP 2.0-liter Turbo I4 engine or 348-hp 3.8L V6 engine, and has a starting MSRP of $24,250. 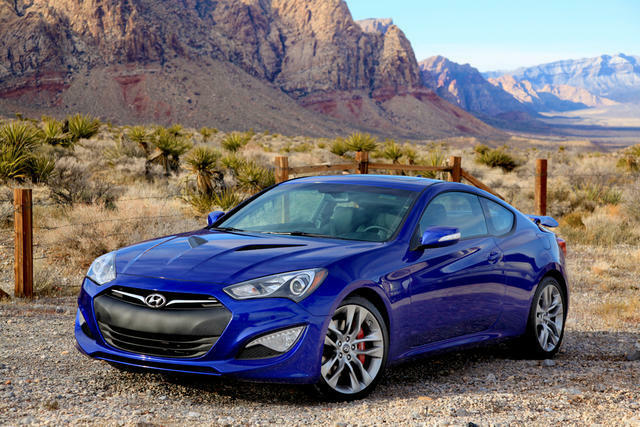 Although on paper the Genesis Coupe is a cheaper, more powerful car, the styling just doesn’t give me that spark of excitement compared to the FR-S or BRZ; they just look like they want to be driven. 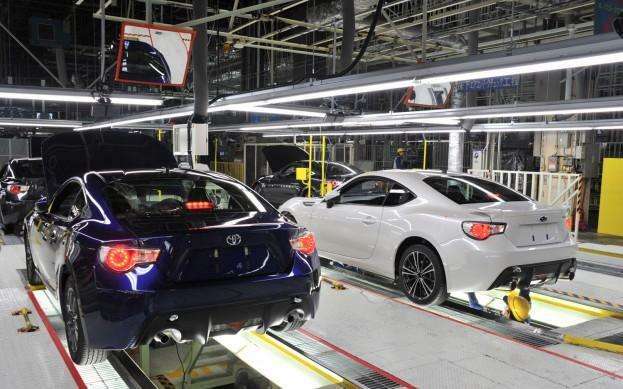 The Scion FR-S will start off a bit more expensive with an MSRP of $24,980, but a couple thousand pennies is just some extra pocket change when you consider Toyota’s history of RWD compacts. Must I remind you of the Levin, Supra, and IS? With that line of thoroughbreds, you know you will be getting a well-balanced car worthy of the tuner world. I can’t wait to trade in my Civic SI this spring for a Scion FR-S. While the SI has served me well, I just can’t resist the temptation to try something new. These two machines provide the perfect canvas for any tuner to add his special touch. Who’s ready to go sideways?